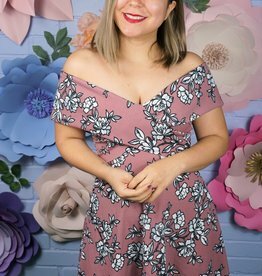 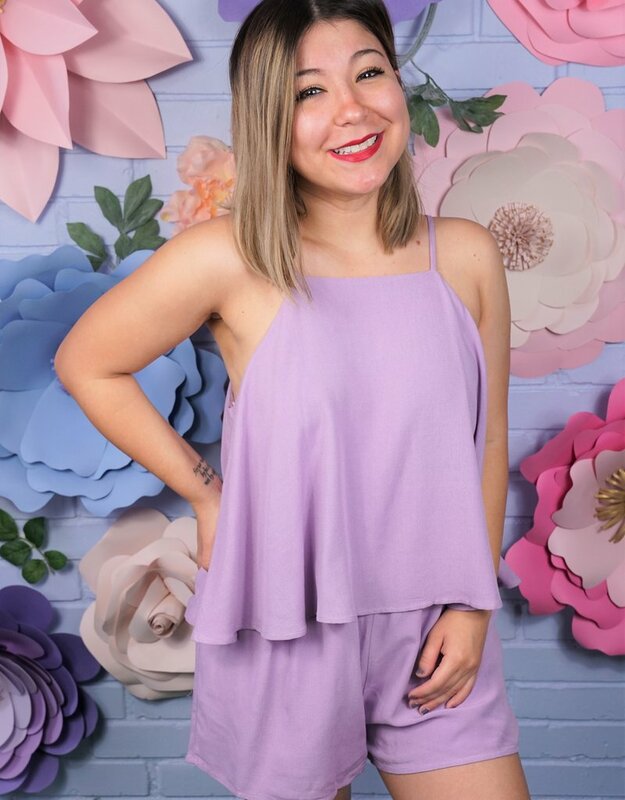 This romper is perfect for all your Easter festivities! 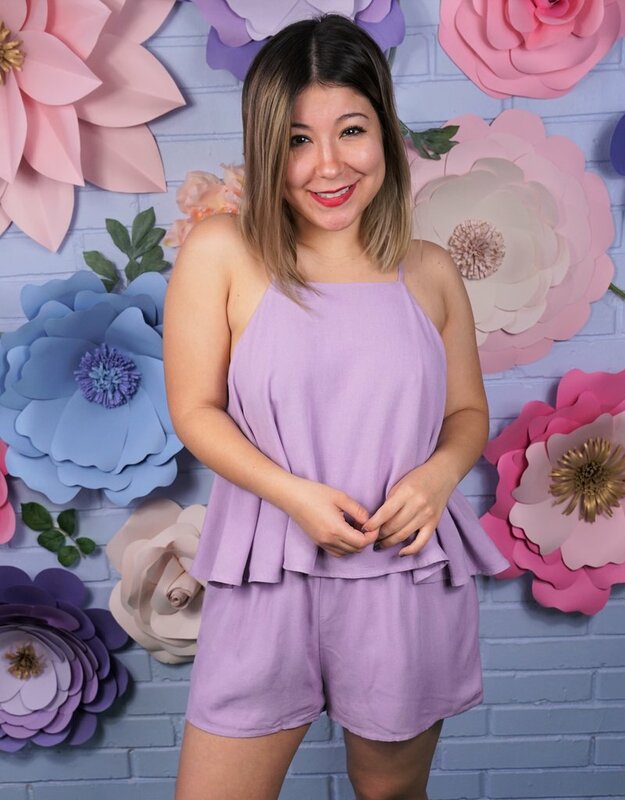 Our Bunny Hop Romper features a beautiful lilac color, linen like material, and an overlay. 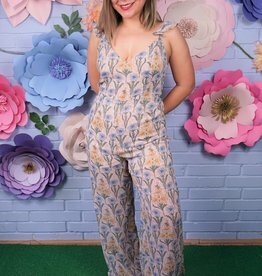 This romper is so comfortable!